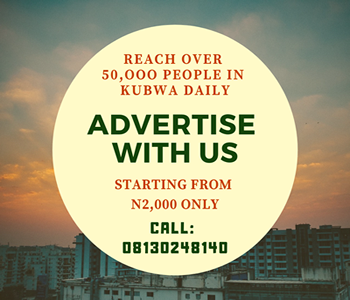 Home Business and Money Community Development Health and Lifestyle Leisure and Travel WHY I LOVE KUBWA - "Living the Kubwa Loca"
WHY I LOVE KUBWA - "Living the Kubwa Loca"
I love Kubwa –– let me count the reasons; 1, 2, 3, 4…100? I bet I will still have enough reasons if I go on and count to a thousand. I love Kubwa. I have loved this town ever since we used to spend hours on traffic due to the one-lane road linking it to the city center. I can obviously say I love it more now that I can get there is a twinkling of an eye. You might ask, “What do I love about it?” Honestly, since I don’t have the time to bore you with more than a 100 reasons why “I love Kubwa”, I will leave you with just five. Gone are the days when it took residents hours to get to the city center. Thanks to the newly constructed roads and the express way. We now spend less than thirty minutes to get there. This is good for 8-5 professionals. You don’t want to stay in a place where water only comes on Christmas and Salah days. 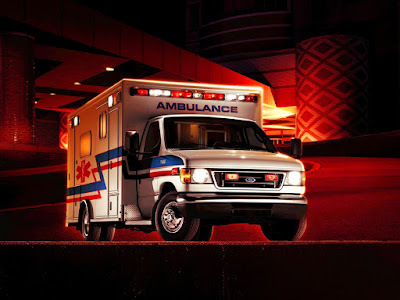 You won’t have to worry about that in Kubwa as you are covered on a 2-4-7 basis. The power supply is not bad either. It’s like most of the highbrow areas in the city center. One of the town’s greatest attributes is its diversity, Kubwa is a home to all Nigerians and foreigners. It’s fascinating to see people of all tribes and nationality co-existing peacefully in a communal manner. There’s no other town or district in Abuja with an energy that can compete with Kubwa. 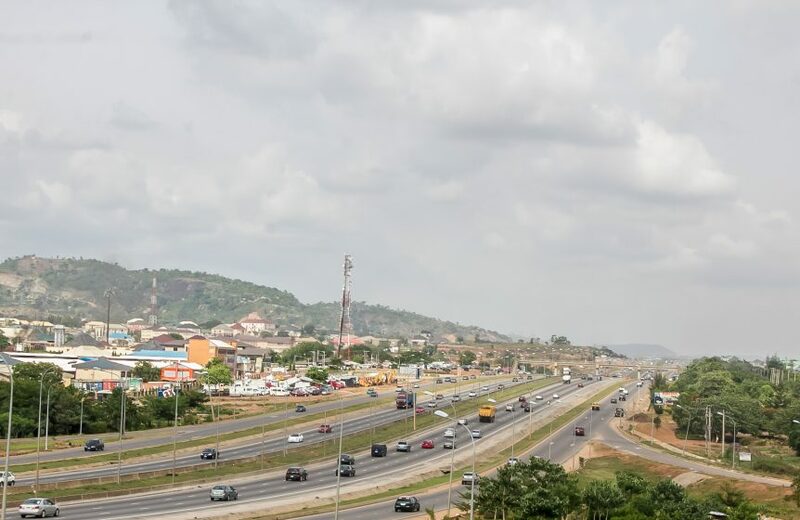 The fast pace, the buzzing traffic, the hustle, bustle and creativity of young people in Kubwa makes it one of the most vibrant towns in Abuja. One other good thing worth mentioning is the affordability of Kubwa houses. From rent, to mortgage and even outright buys. Kubwa houses are relatively affordable compared to places with even less infrastructure than kubwa. I will stop here for now. 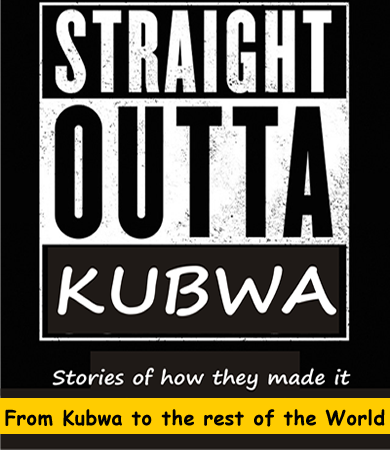 Tell us why you love Kubwa.